We are deeply saddened to announce that the Chairman and Co-Founder of Tongabezi, Ben Parker, has moved on to greater adventures after a courageous fight against cancer. Our thoughts are with his family, his wife Vanessa, his daughters Natasha, Acacia and Tamara and his brother and sister Stephen and Naomi. Ben first came out to Africa on a university holiday. He always joked that he only stayed because it was raining on the day he was meant to hitchhike to the airport, but really his soul was simply too aligned with the spirit of Africa to allow him to leave. Ben loved Zambia with such a passion that Zambia could do nothing but love him back. As locals often recall, Ben arrived in Livingstone in a Microlight with floats. He and Will Ruck Keene started Tongabezi with only four tents and a few bucket showers, but since then and despite the tragic loss of Will to a car accident, Ben turned their dream into one of Conde Nast’s top 20 hotels in the world. 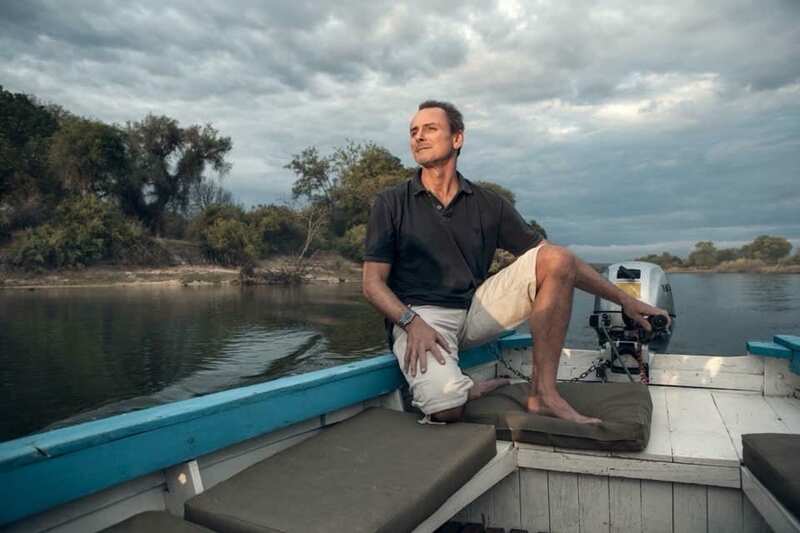 Ben changed the face of Zambian tourism through his passion for sustainability and uplifting communities. In this, he was helped by the love of his life, Vanessa, who has run the Tongabezi Trust School on a volunteer basis for the last 23 years. We will all mourn the loss of Ben but we will keep his legacy at Tongabezi going. Rudy Boribon is at the helm of Tongabezi as he has been for 12 years and will ensure Ben‘s vision will continue to grow. Ben’s brother Stephen – who has been a director of Tongabezi for the past 16 years – will be taking over the board and his daughter Natasha will be continuing her role as digital marketing manager. Natasha at [email protected] with any personal messages for the family in this difficult time.